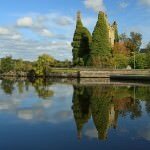 The majestic 32,000 acres of Lough Derg, Ireland’s third largest lake after Lough Neagh and Lough Corrib, is nestled between the counties of Clare, Tipperary and Galway and is fully navigable waterway. 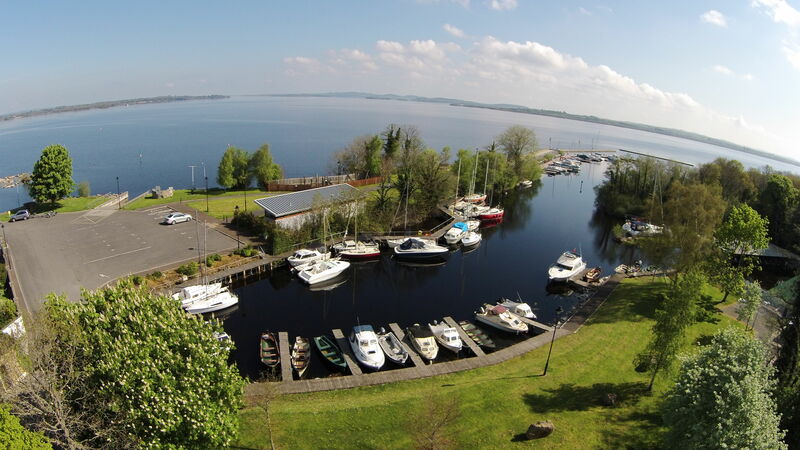 Lough Derg has 179 km of indented shoreline, stretching over 40 km from Portumna at its northern tip to Killaloe and Ballina in the south. The lake is 12Km’s wide at its widest point. 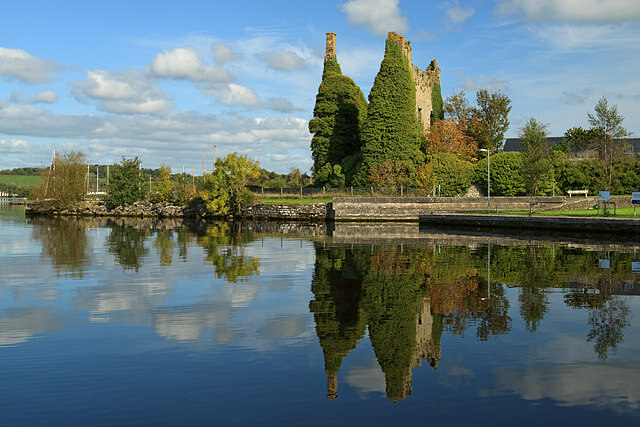 Lough Derg is an area of great charm, natural beauty and heritage. 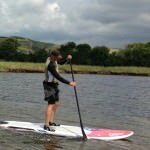 Many exciting activity options are available in the Lough Derg area that will inspire, relax or energise you. 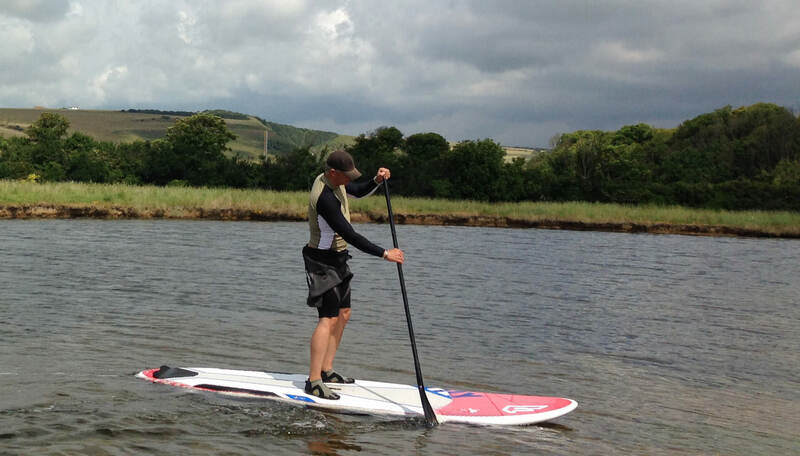 Spectacular countryside terrain and the wonderful waters of the lake make an ideal setting for many pursuits. 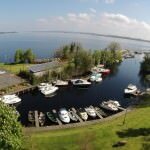 Canoeing, waterskiing, kayaking, surfing and sub aqua diving are some high energy options on Lough Derg which is also an excellent angling destination. Walking trails such as the East Clare Way and the Lough Derg Way allow you to spend a few days exploring the rolling hills by foot. The cycling routes and mountain bike trails offer a variety of challenges with stunning scenery guaranteed. Over 90 heritage sites are accessible around Lough Derg as the lake has a long history of habitation and its shores have been settled since prehistoric times. In the early medieval times it served as an integral part of the water highway from the Atlantic Ocean to the Irish midlands and beyond. 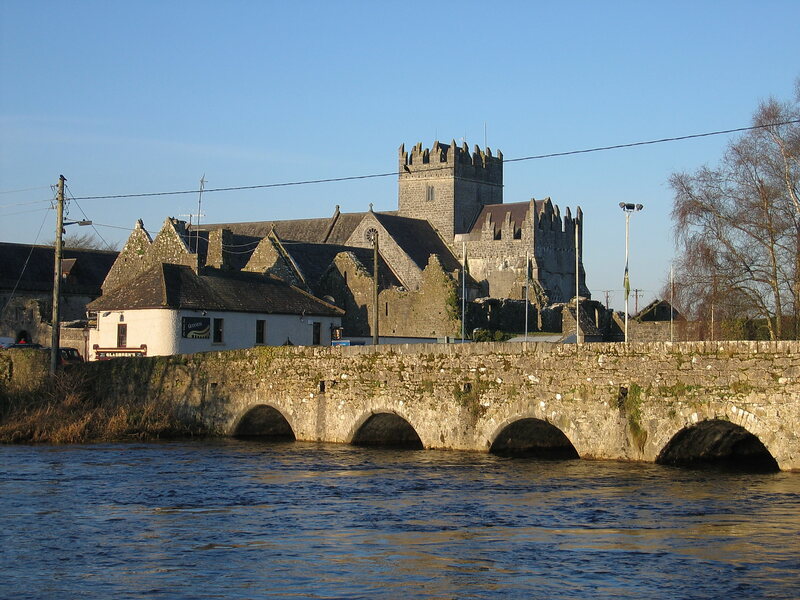 Many of the historic sites on the lake are associated with Brian Ború, High King of Ireland, who ruled from Killaloe between 1002 and 1014. Don’t miss the Brian Boru Heritage Centre, East Clare Heritage Centre, Holy Island, Portumna Castle and Nenagh Castle. 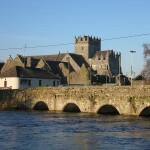 Towns and village abound and offer a wealth of lively pubs, bistros and fine dining options, antiquities, fine architecture, traditional Irish music, local art and craft pieces, and great shopping. Whether you opt for the luxury of a stately home or the fun of a farm house holiday, you’ll find your perfect holiday accommodation in the Lough Derg area.